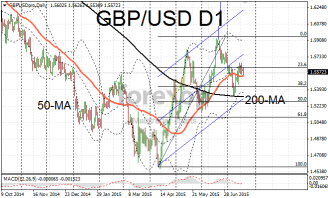 The rally in GBP/USD has waned over the past few days after reaching a near-term high of 1.5677. Markets had already discounted hawkish comments from the Bank of England’s chief Mark Carney last week so there was not a great deal of scope for further upside in sterling rates. We are still seeing a correction in the rally that took cable up to 1.59 during the middle of last month. 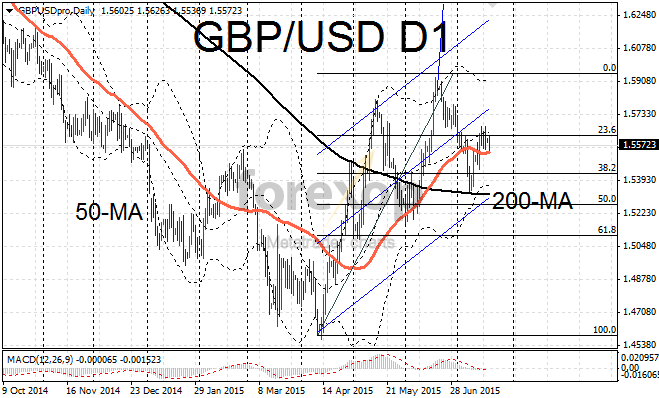 Cable remains positioned within a choppy upwards trend on the daily chart and support is expected around 1.5520. The US dollar was flat on the day as there was scarcity of any influential news either economic or political. The minutes of the Bank of England’s last policy meeting are scheduled for release on Wednesday. Markets will be scrutinizing the detail for any changes in voting intentions and any other additional points. This will be especially important given Carney’s surprising comments last week which seemed to be paving the way for early rate rises. Activity on GBP/JPY also proved unexciting over the day though there was some sideways movement at the lower timeframes. The pair edged lower to 193.5 but was still in consolidation following the gains achieved over the past ten days.